InCharge MicroUSB keychain - Orange to buy? InCharge MicroUSB keychain is a MicroUSB connector which is suitable for Android, Windows Phone, Blackberry and most devices with MicroUSB. The smartphones get better every year only the batteries, this does not always occur. We do all have so much on the phone that a day is empty again. We are trying to solve this problem with Power-Cases and Powerbanks but these are very cumbersome solutions. Everyone wants his phone charging on the go without the need to think about a different log device. This is why the Car was invented. The InCharge micro usb is the smallest keyring cable in the world. 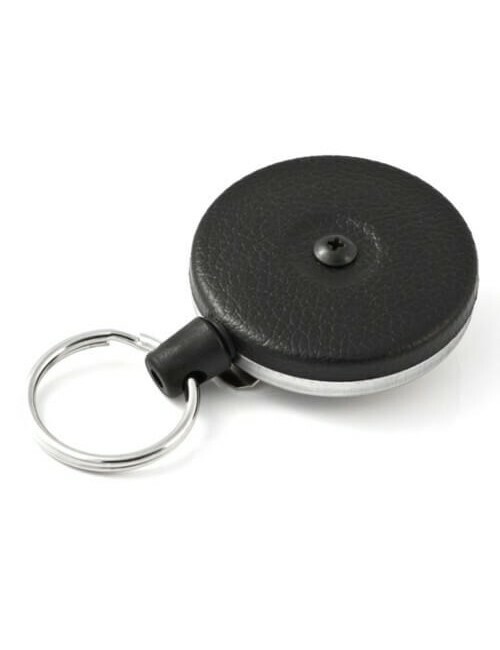 With a magnetic click on your keychain or key ring follows the Car everywhere that you go. This is the easiest solution for this problem, you always have your charging cable on hand. Already more than 100,000 users, went all around the world! The InCharge is available in 9 colors.